NEW UPDATED VERSION OUT NOW! 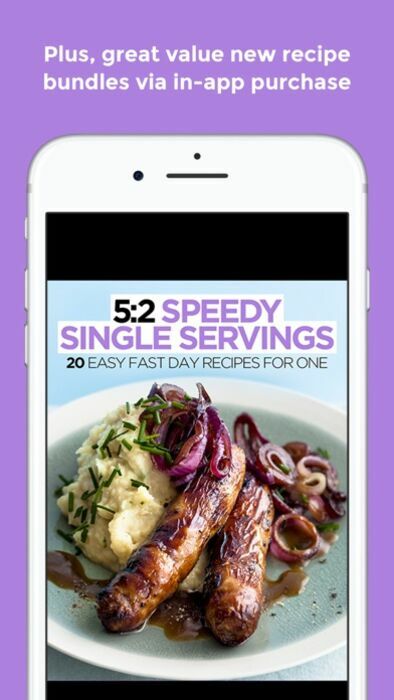 EASIER TO USE, TAKES UP LESS DEVICE SPACE, ADDITIONAL RECIPES NOW AVAILABLE. Now also available on iPhone 7 and iOS 10 compatible. 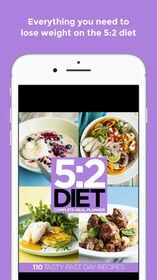 The bestselling 5:2 Complete Meal Planner has everything you need to lose weight on the 5:2 diet. Eat under 500 calories a day two days a week, eat normally the rest of the time and still lose around 1.5lb a week. • Includes 110 recipes for 5:2 diet fast days from FAMILY-FRIENDLY DINNERS, to easy SINGLE SERVINGS, ON THE GO LUNCHES, and delicious SWEET TREATS. 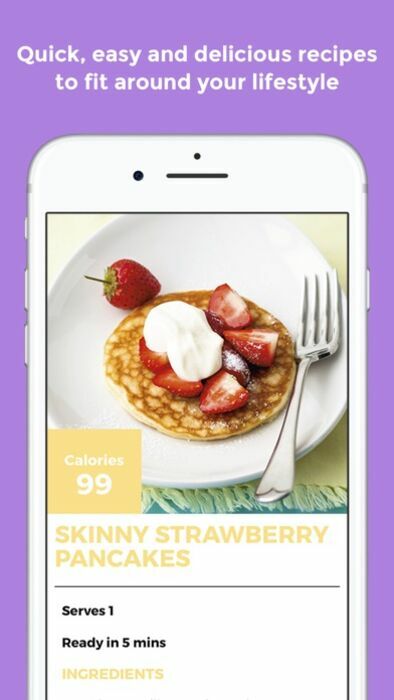 Plus snack lists, calorie counts and tips for getting the best out of the diet. • Three great new recipe bundles to add-on to the 5:2 Complete Meal Planner, all packed with delicious meals to see you through Autumn and Winter fast days. 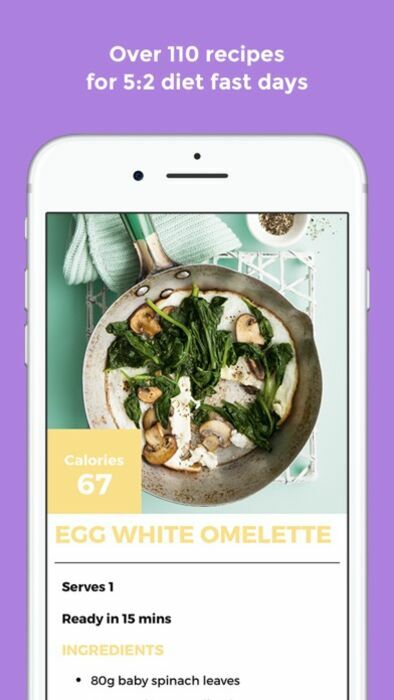 The 5:2 Complete Meal Planner has everything you need to lose weight on the 5:2 diet. 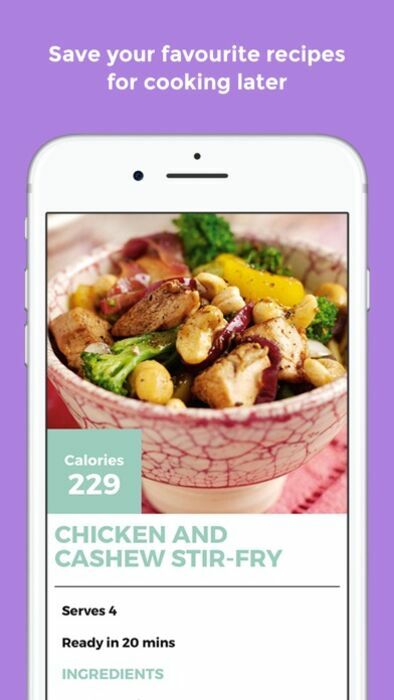 Eat under 500 calories a day two days a week, eat normally the rest of the time and still lose around 1.5lb a week. ALL specially selected by the food and diet experts at WOMAN magazine. 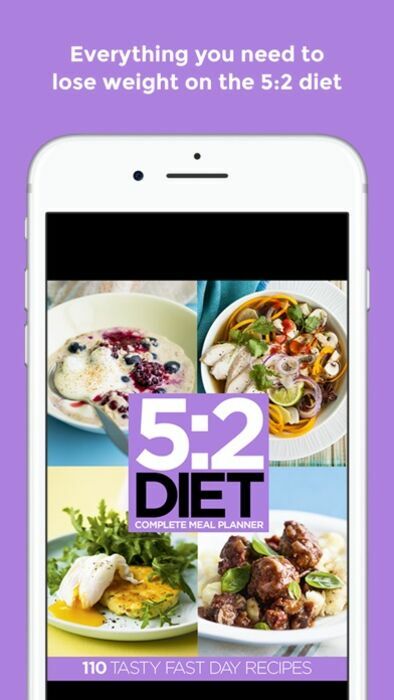 If you’re looking to stay on track over the festive season then the 5:2 diet is the perfect way to mix two days of fasting with 5 days of healthy indulgence then the 5:2 meal planner has everything you need.